Prosecutors say Kristina Lowe was drunk and texting when the car she was driving crashed, killing two passengers and injuring another. PARIS — The trial of a West Paris woman charged with being drunk and reading a text message when her car crashed, killing two teenage passengers, is winding down. The Oxford County Superior Court jury in the trial of 21-year-old Kristina Lowe is expected to start deliberating Thursday after getting instructions from the judge. Prosecutors and defense attorneys gave closing statements on Wednesday. 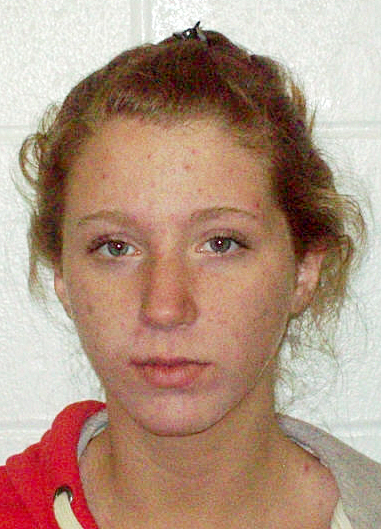 Prosecutors say the then-18-year-old Lowe was on Route 219 in Paris just after midnight on Jan. 7, 2012, when she crashed. Two passengers, 19-year-old Logan Dam and 16-year-old Rebecca Mason, died. Lowe and another passenger were injured. She faces vehicular manslaughter, drunken driving and other charges. Lowe’s attorney says his client was not drunk and not responsible for the crash.